GOTHENBURG -- Volvo expects its margins on electric cars to match those of vehicles with combustion engines by 2025, CEO Hakan Samuelsson said. 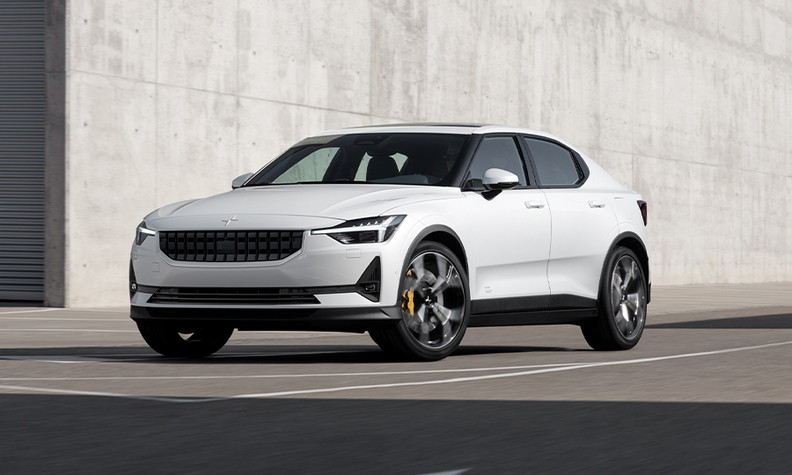 It showcased the first, the Polestar 2, less than a month ago, made by its luxury performance subbrand to rival to Tesla's Model 3. It also plans to launch a Volvo-branded electric compact SUV this year in the company's push to derive 50 percent of its sales from full-electric cars by 2025. "It's very difficult to say if we're going to have the same margins in 2025 as we had in 2015 ... because electric cars are very expensive," Samuelsson told Reuters on the sidelines of a safety showcase by the company in Gothenburg. "But I would be absolutely sure we will have the same margins with electric cars as we will with conventional combustion cars in 2025."